The model is produced by Rivarossi, from 1974 until 1994 . I bought it in 2004 at the model railway trade show at Houten at the reasonable price of €70. 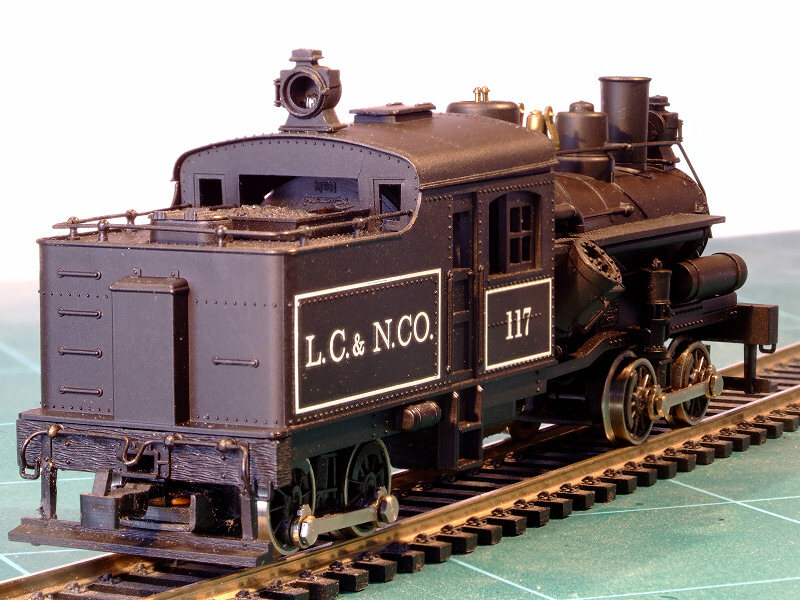 It was the first Ready-To-Run model I bought after I re-entered the modelling hobby. Initially it wouldn't run. I removed the model and suddenly the mechanism came to live albeit somewhat noisily. After some fault-finding I found the boiler caused a short circuit. Some bending and tweaking quickly corrected that and after some cleaning and greasing the model ran fine. The odd V-shaped engine with its fully functional Walschaert valve gear is gorgeous to watch. Rivarossi issued a a fully reworked edition the Heisler in 2006 whith which this older eighties model simply cannot compete. I bought two of the reworked version in 2007 so I sold this older model for €75 in March 2008. This model was was lightly damaged when my bookshelves collapsed of in the summer of 2006. The running board on the rear had come off. For the rest model came out unharmed. Again I had to apply my brass inforced repair technique as described repairing the NS 7851. The parts that came loose were small, so delicate drilling was essential. A nearly invisible repair with a reasonable sturdiness. 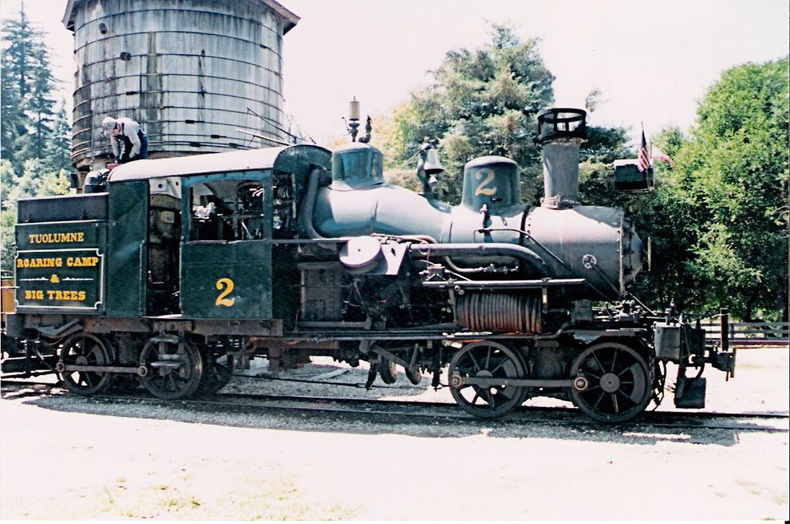 The loco had been standing on display for years and despite regular cleaning, dirt had come attached to it. Having the loco apart anyway gave me the opportunity to clean it in warm water with a little dish washing soap in it. After careful brushing and drying I had this result.